High Strength, marine source chondroitin for joint health. Chondroitin is closely related to Glucosamine and is found in connective tissue. 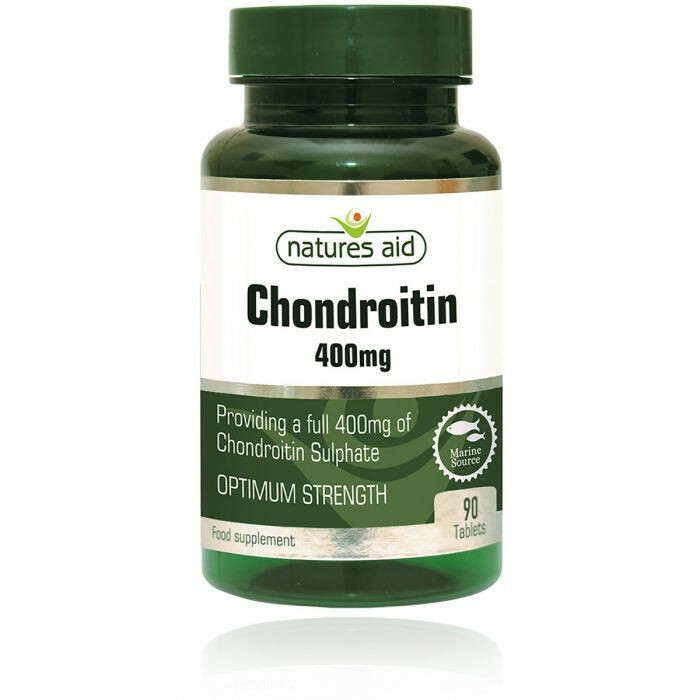 Chondroitin is utilised by the joints to repair, strengthen and improve the integrity of the cartilage, in addition to improving the viscosity of the lubricating (synovial) fluid in the joints. It also relieves osteoarthritis and initiates joint repair, including reduction of pain and inflammation.